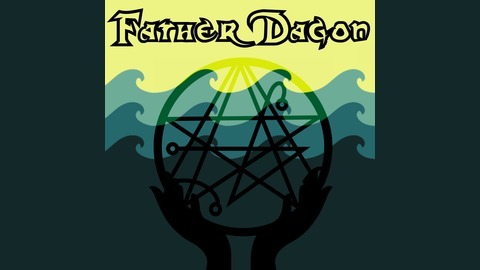 Father Dagon is a serial fiction podcast based on the works of famous weird fiction author, HP Lovecraft. Produced by Dread Falls Theatre, and original soundtrack by Seesar. Season Two airs June 2018, episodes released 1st and 15th of the month. Find us on Twitter @DagonPodcast or www.patreon.com/dreadfallstheatre. 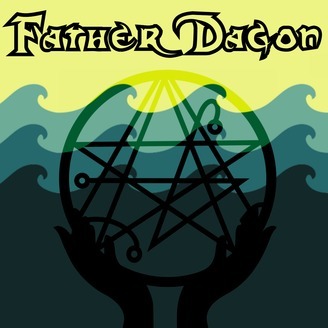 Father Dagon, S02E08, Mr. Harding's House . Produced by Dread Falls Theatre, original soundtrack by Seesar, written by Victoria Snaith. Francine is played by Victoria Snaith.